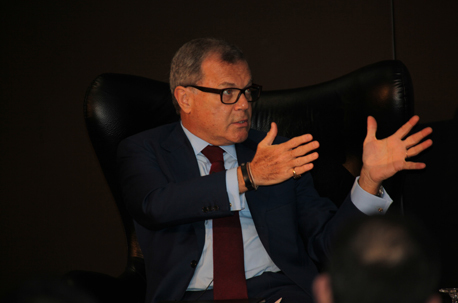 Sorrell urged the importance of what he termed ‘data and investment management’. He also outlined his key predictions for research and marketing services over the coming months and years. Sorrell also took a swipe at the Public-Omnicom merger. 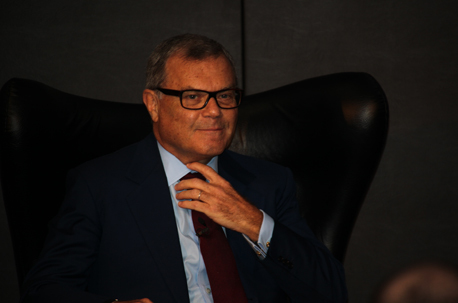 He claimed that what differentiates his own group, WPP, is its ability to harness data. “POG [Publicis-Omnicom Group] talk about having a data business but it’s built on third-party data,” he said. This man Sorrell talks about strategy, new ideas, youth and so on, but as far as I know his only business idea is to acquire, downsize and acquire again. Why does he profess expertise in these areas when his work is that of an accountant. There is no strategy beyond that antiquated holding company business model. 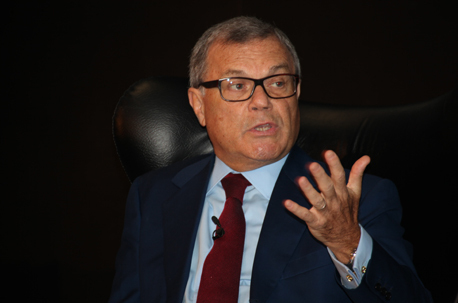 And speaking of antiquated, Sorrell is many years past retirement but is the only person in WPP, a company of 120,000 people, that isn't forced to retire at 65. How are we still entertaining these CEOs and there enormous egos?